orchards. Behold and discover the authentic Sicilian hospitality. 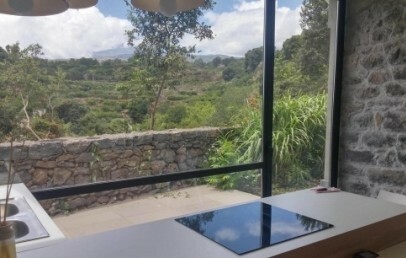 Talè Restaurant & Suite is a striking terrace overlooking Mount Etna, a superb scenery moulded by fire that slopes down to the sea clothed in an endless mantle of citrus tree orchards. 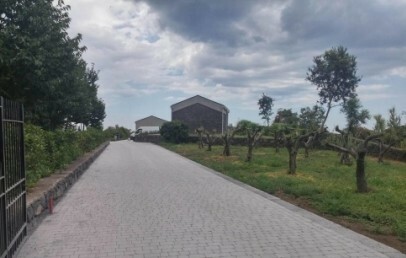 The hotel lies on the eastern side of Mount Etna, in the countryside of Piedimonte Etneo, a few km from the protected nature area, the coast and splendid Taormina. 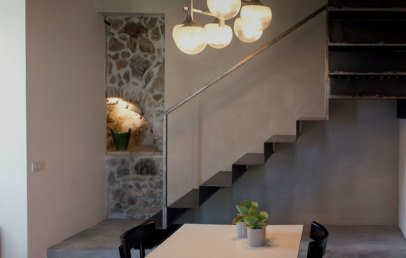 In a constant dialogue between interior spaces and landscape, Talè Restaurant & Suite joins the typical warmth of Etna farmhouses with the unconventional taste of contemporary design. This creates a timeless elegance, made of intimate ambience and warm settings. 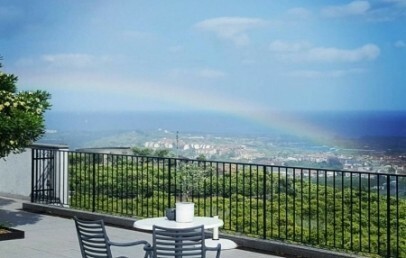 The hotel's 10 rooms are cosy havens offering guests sumptuous views of the coast or of the majestic outline of “Mungibeddu”, Mount Etna, with its smoking top. The simple lines and soft colours, the wooden furniture and hemp curtains: every detail goes into creating an intimate, refined ambience, in which the peaceful silence is filled with the scent of citrus blossoms. Combining classic décor and modern design, the restaurant at Talè welcomes guests with an intriguing variety of impressions: the stylish main room, the informal scenic terrace, the intimate private dining room. The chef pays homage to the territory and proposes a creative surf and turf menu that relies on local ingredients and traditions. The restaurant is open every night except for Wednesdays. On Sunday, it is also open for lunch. Guests have free parking and free Wi-Fi in the whole hotel. All common spaces are also open to guests: the garden, the terrace, the swimming pool and the bar lounge. Talè Restaurant & Suite has some rooms suitable for guests with reduced mobility. 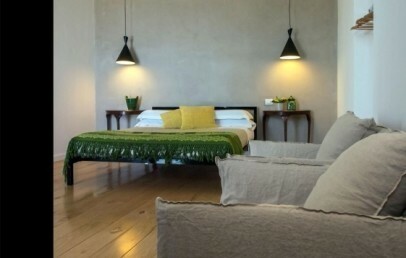 The simple lines and soft colours, the wooden furniture and hemp curtains: every detail goes into creating an intimate, refined ambience, in which the peaceful silence is filled with the scent of citrus blossoms. 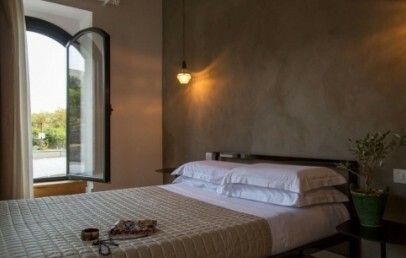 The simple lines and soft colours, the wooden furniture and hemp curtains: every detail goes into creating an intimate, refined ambience, in which the peaceful silence is filled with the scent of citrus blossoms. 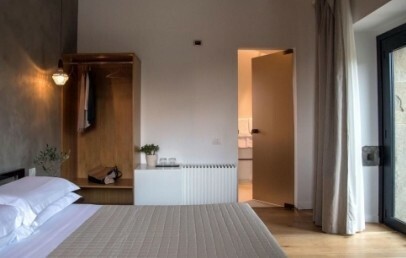 These rooms are located in the annexe in the cherry orchard, about 250 m from the main building, they can be reached on foot or by car along a private road. 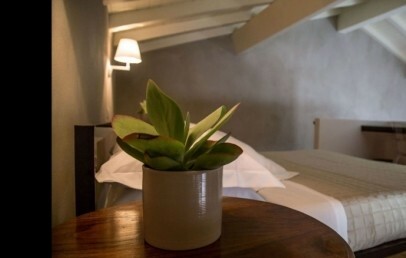 The simple lines and soft colours, the wooden furniture and hemp curtains: every detail goes into creating an intimate, refined ambience, in which the peaceful silence is filled with the scent of citrus blossoms. 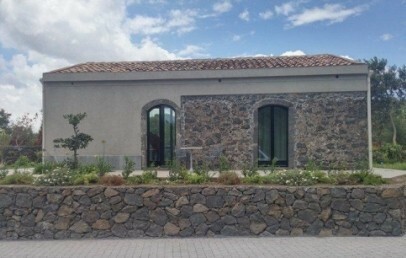 Comfortable apartment with kitchen, located in the cherry orchard, about 250 m from the main building. It can be reached on foot or by car along a private road. Only for Charming customers: typical Sicilian sweets!